London is one of those cities where you are constantly jostled by literary history. The Garden Squares of Bloomsbury where Virginia Woolf and E.M.Forster used to wander, the Sherlock Holmes Museum next to Baker Street Station, Shakespeare’s Globe on the banks of the Thames, the streets Dickens used to pace around in the small hours when he couldn’t sleep, this is a city bursting with books. The thing is… these are books about a London that no longer exists. Most bibliophiles who undertake literary pilgrimages to England’s famous capital are visiting a fantasy. There are organized walks, hotels, boat trips, libraries, and listicles all vying to introduce you to London’s literary heart. The thing they all have in common is that they won’t tell you a single thing about what London is really like. 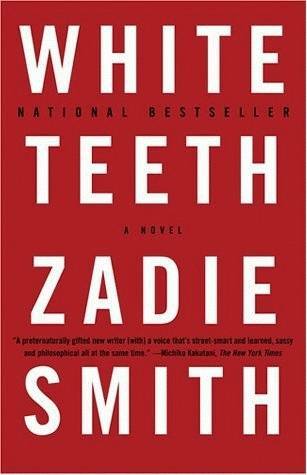 Set in North London and following two working-class families, the Joneses and the Iqbals, White Teeth takes us from 1975 through to 2000, touching on immigration, rootlessness, fundamentalism, race, assimilation, and the importance of good dental work. As the Jonses and the Iqbals raise their families in a rotating series of North London boroughs the reader is given a whistle-stop tour of the tensions between first generation immigrants and their second generation children which have helped to shape London. Described as a novel of “zesty counter-imperialisms” by literary critic Sukhdev Sandhu, White Teeth is required reading for any true anglophile. While Smith shows readers what life in London’s neglected postcodes feels like, Stephen Kelman lets us know what it sounds like. 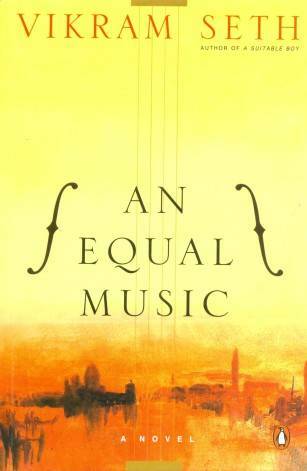 Kelman’s eleven-year-old hero, Harrison Opoku, has one of the most memorable inner-monologues ever written. He’s obsessed with a local murder, he has no time for his annoying big sister, and he can’t understand why his mum is so worried about his safety. 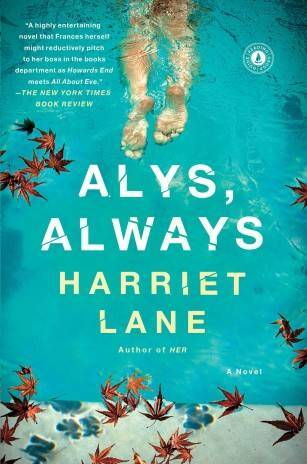 Joyful, flippant, rude, and at times achingly poignant – Harrison takes the reader on a linguistic roller-coaster through his inner-city estate. Re-shelve Extremely Loud and Incredibly Close, and recycle The Pickwick Papers: Pigeon English is all you need. Michael is a professional violinist who spends a great deal of his time marching around the Serpentine and missing his great love: Julia, the pianist. The two of them met and fell in love as students in Vienna before separating again. Now, ten years later, he catches sight of her on a London bus and their love affair reignites. Despite spending a large part of the book in Vienna and Venice, the reader is left with a real insight into the ways that residents emotionally and physically navigate London. 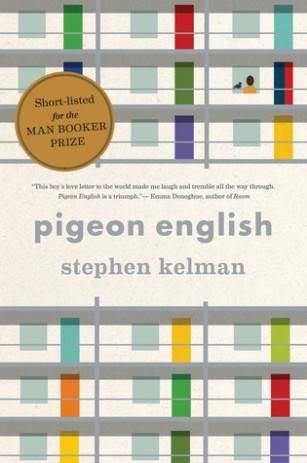 It’s relatively rare to find a love story, set in London, that isn’t swallowed by the city but Seth manages to avoid that trap with this poignant story of lost and refound love. It’s impossible to write about Alys, Always without mentioning another quintessentially British but not at all London-based writer: Daphne du Maurier. Because this book is Rebecca for the modern generation of Londoners. It’s Rebecca where the second wife and Danvers join forces and battle it out on Highgate Hill. Frances is a 30-something production editor at a literary newspaper with a typical middle-class Londoner lifestyle: overlooked at work and living in a boxy flat in a nearly-nice-but-not-quite-nice-enough North London postcode. All this changes, however, when she meets a dying woman on an empty country lane. 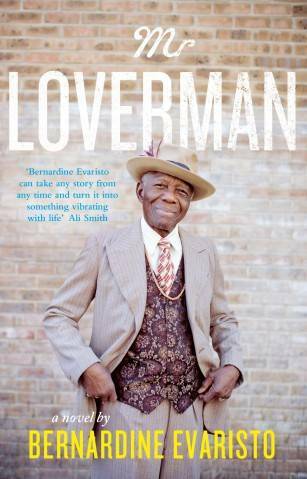 Evaristo is one of London’s hidden literary treasures and her latest book, Mr Loverman, demonstrates exactly why London is lucky to have her. Celebrated Hackney personality, Antiguan born, 70+ year-old Barry is a man in the prime of life. He has a dutiful wife, Carmel, two daughters, a silent grandson, and his lover and soulmate Morris – the man he’s been in love with for 60+ years and is now considering leaving his wife for. Offering both an insight into London’s ageing Caribbean community and the far-reaching consequences of fear: Mr Loverman is primarily a riotous celebration of London. 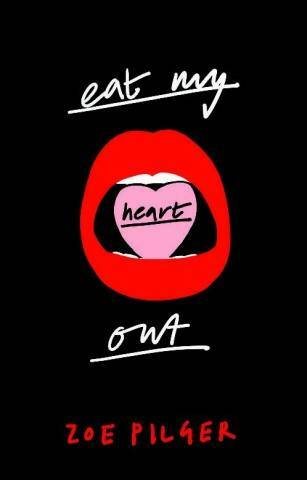 Want to know what life is like for (some) young Londoners in their 20s, battling extortionate rents, thankless jobs, and car crash love lives?